We are the leading organizations engaged in manufacturing excellent quality Powder Activated Carbon. Our competency lies in manufacturing and exporting an excellent quality range of Acid Washed Powdered Activated Carbon. 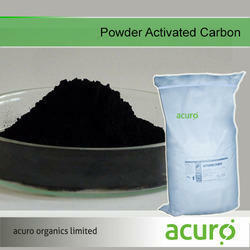 Acuro’s offered range of Activated Carbon Powder that are precisely processed by utilizing only optimum grade factor inputs and contemporary technologies in compliance. 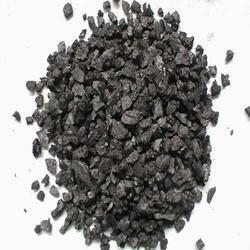 Chemically activated carbon are delivered from wood product. Powdered Activated Carbon (PAC) offered comprises strong discolouration powder active carbon available in 325 mesh configuration. We are exporting Powdered Activated Carbons. We are engaged manufacturer and supplier of wide array of Activated Carbon Powder for Water Treatment Plant.